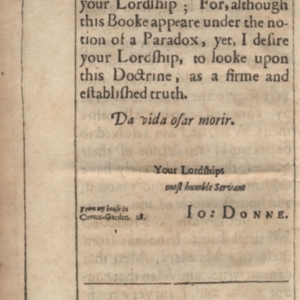 Back of the dedicatory epistle to Lord Phillip Harbert, written by John Donne's son, in Biathanatos. 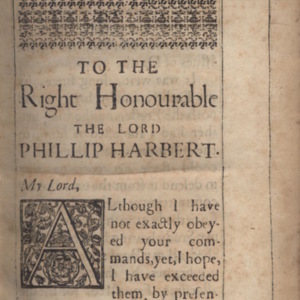 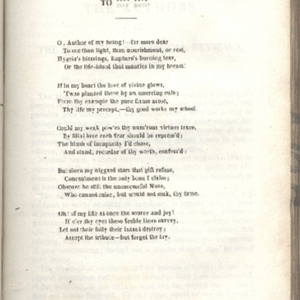 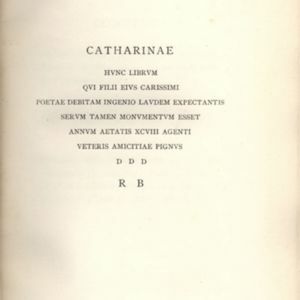 Dedicatory epistle to Lord Phillip Harbert, written by John Donne's son, in Biathanatos. 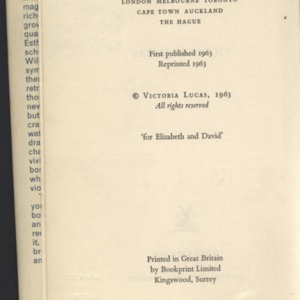 The dedication page of The Bell Jar by Sylvia Plath.